Today, Congress passed the Tribal Labor Sovereignty Act of 2015, which rolls back federal agency intervention in tribal affairs in order to restore greater sovereignty to tribes. Montana Congressman Ryan Zinke cosponsored and voted for the measure. The legislation will amend the National Labor Relations Act to affirm that the law does not apply to any business owned and operated by an Indian tribe and located on tribal land, restoring to tribal leaders control over employee-employer relations. *Prevents the NLRB from exerting jurisdiction over Native American businesses operating on tribal lands by restoring a legal standard in place long before the board’s misguided decision. 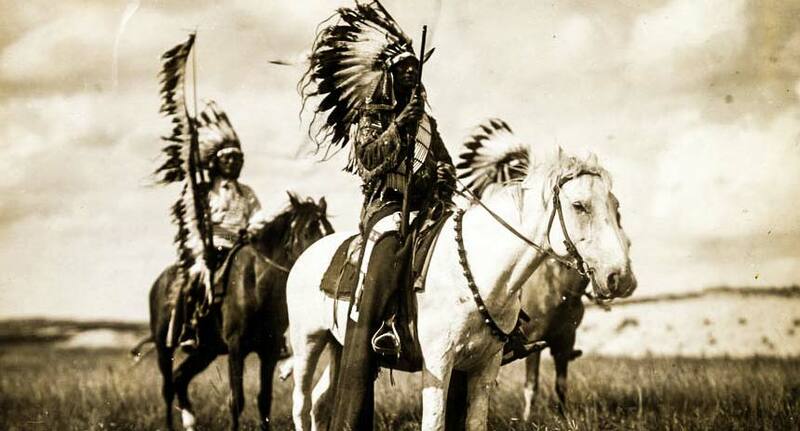 *Protects the sovereignty of Native American tribes, ensuring they are afforded the same rights and protections enjoyed by state and local governments. *Returns to tribes the ability to govern labor relations in their businesses in a way they determine is best for their workplaces, eliminating legal confusion and uncertainty. 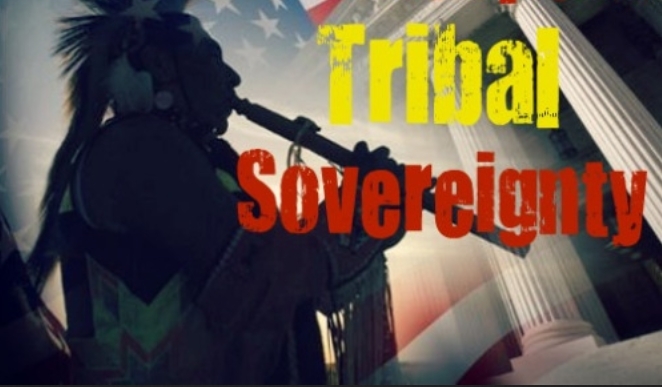 Responses to "Tribal Sovereignty Act of 2015 Passes To Restore Greater Sovereignty To Tribes"